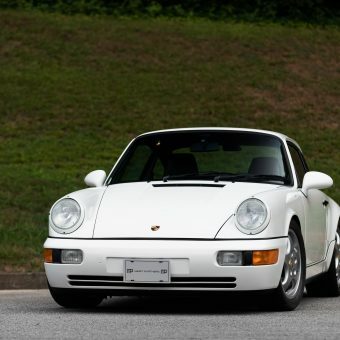 Absolutely pristine one-owner 911 GTS in Carrara White Metallic over Natural Leather Int, Espresso/Cognac, with a PDK transmission. 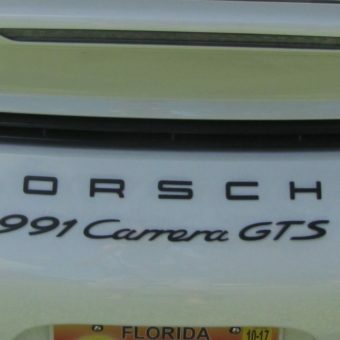 Car is in like new condition and has never been tracked. 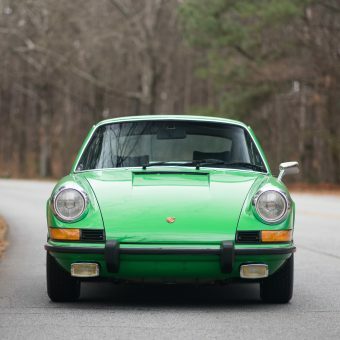 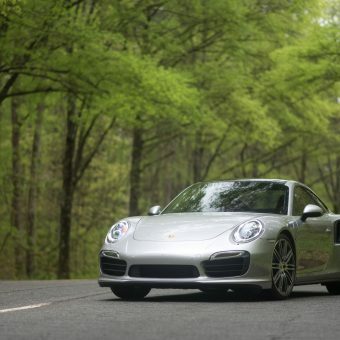 The car was driven on a road trip from Florida to California, which is where over 50% of the miles occurred. 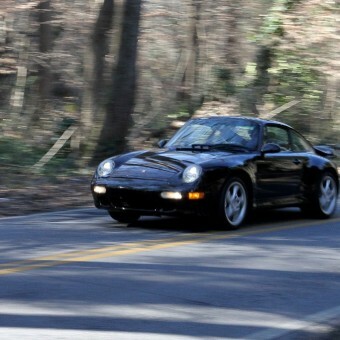 Therefore, most of the miles on the car are highway miles from one trip. 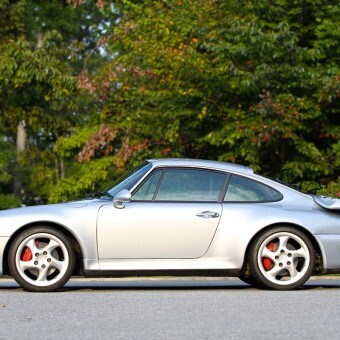 Car has always been stored in a garage and definitely a non-smoker. 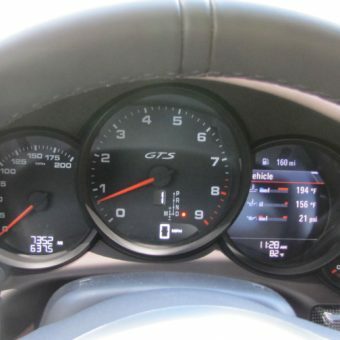 The car has a very nice build with a higher than normal MSRP of $144,405. 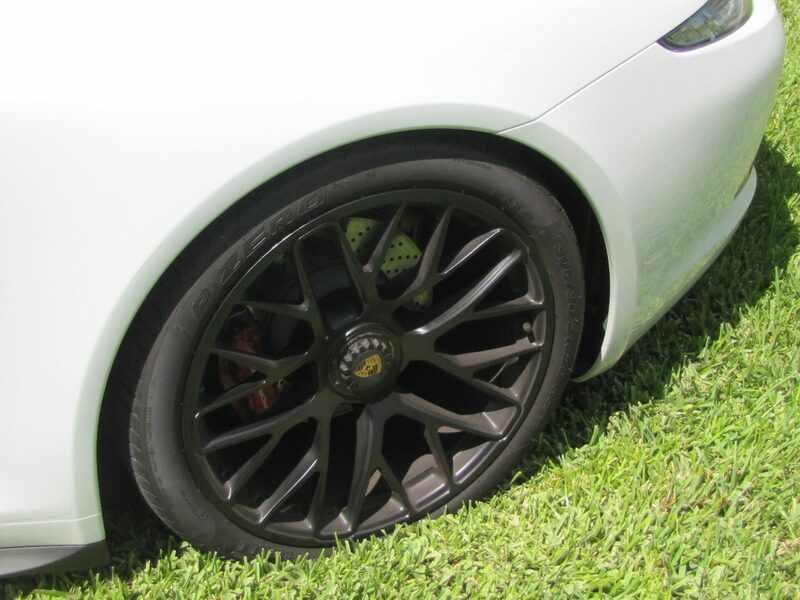 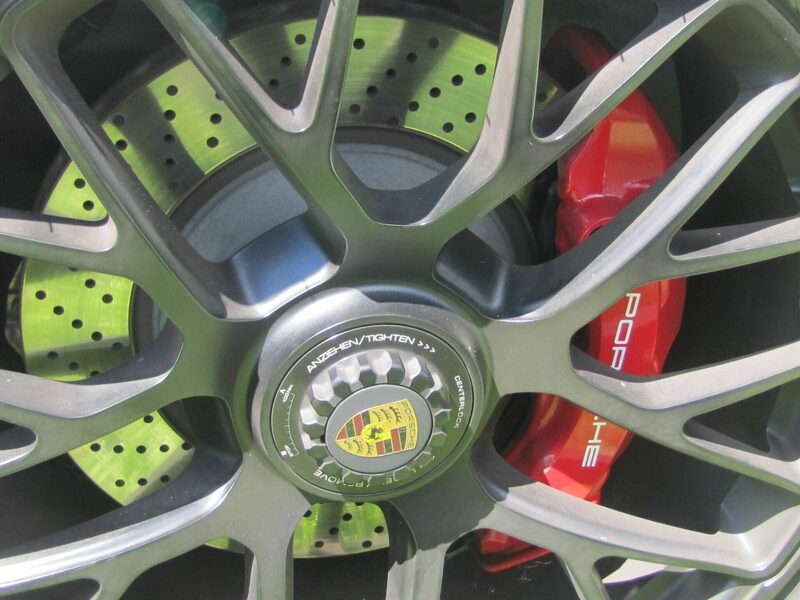 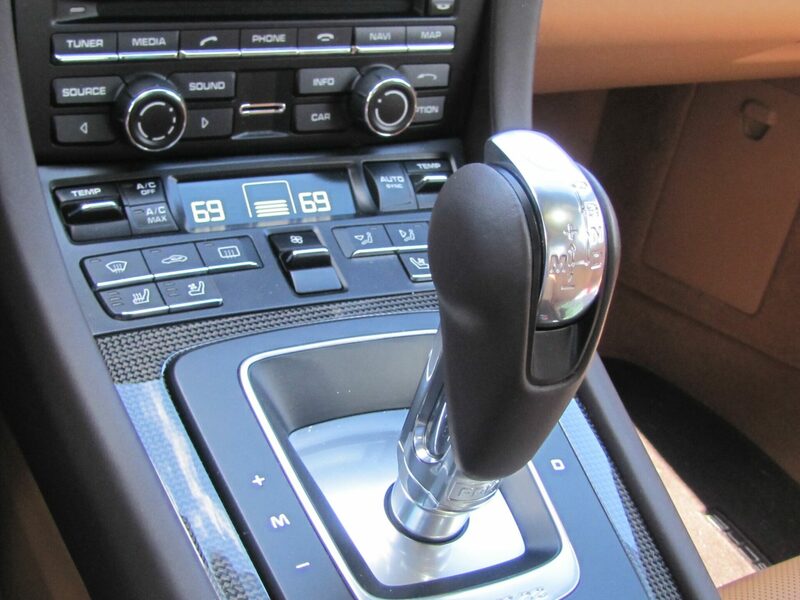 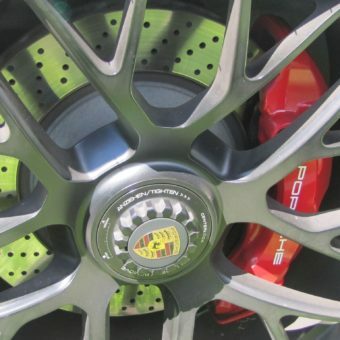 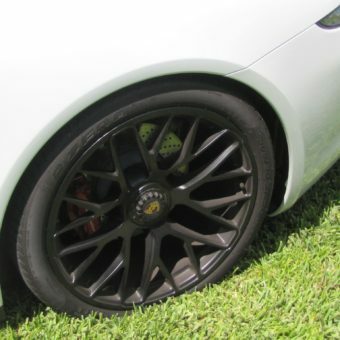 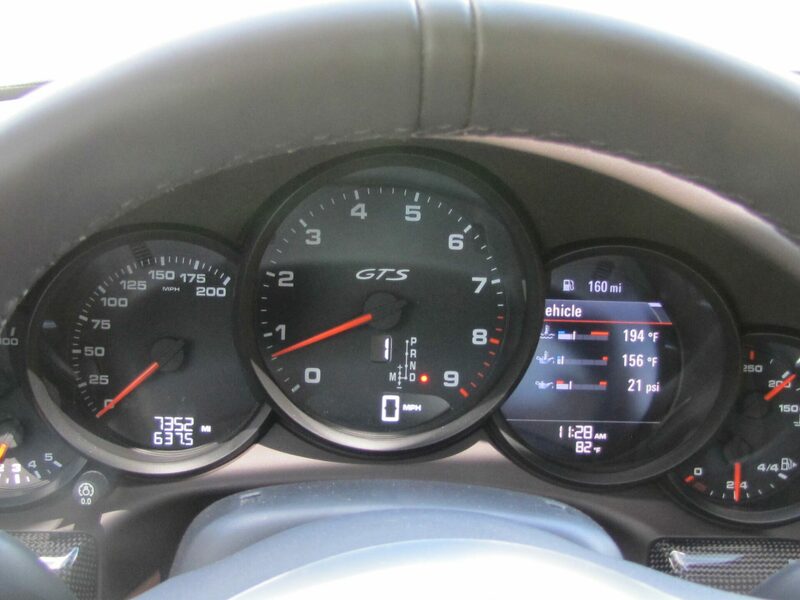 The options are as follows: Porsche Dynamic Chassis Control incl. 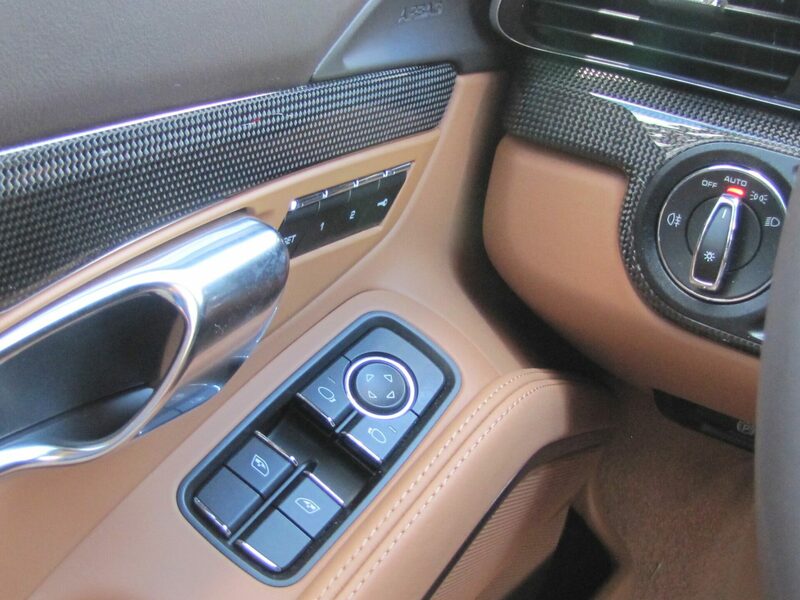 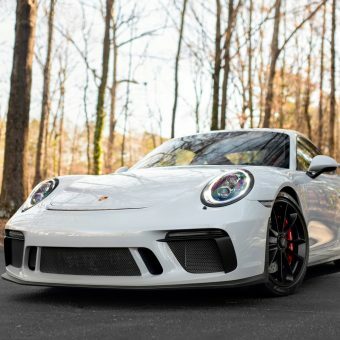 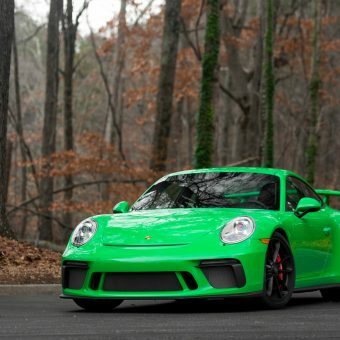 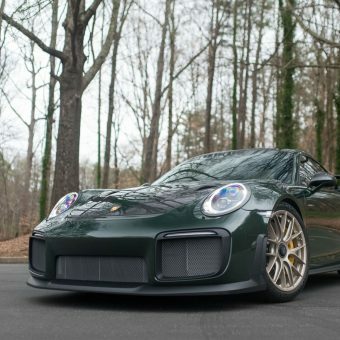 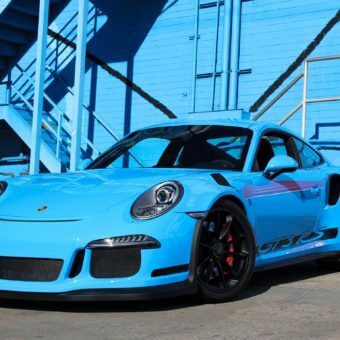 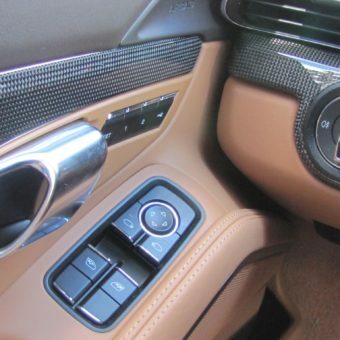 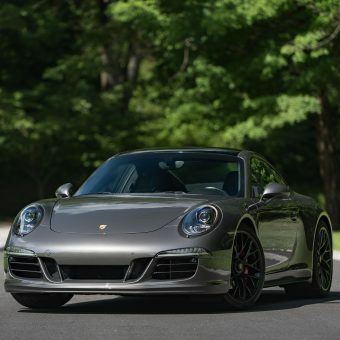 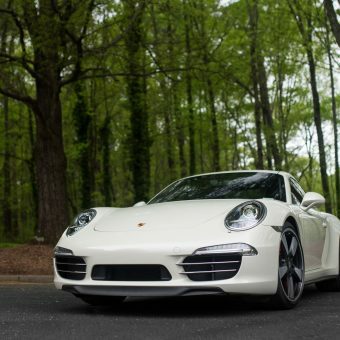 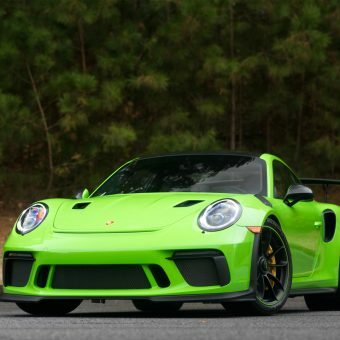 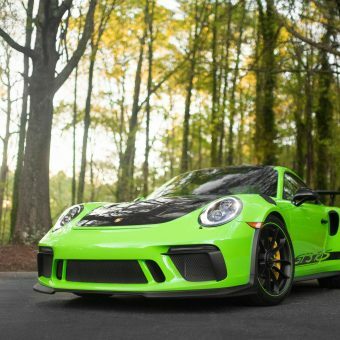 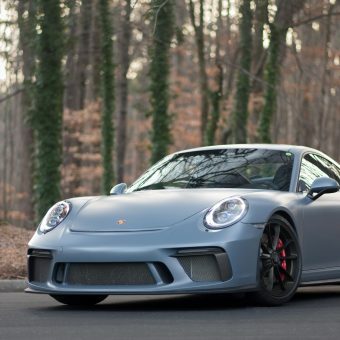 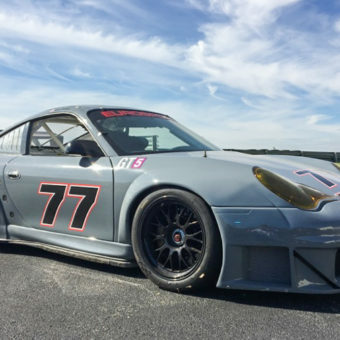 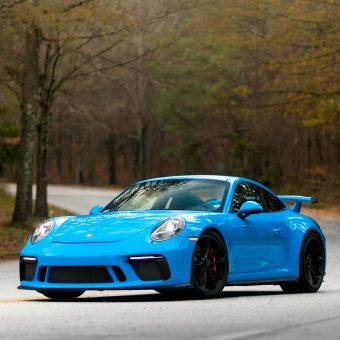 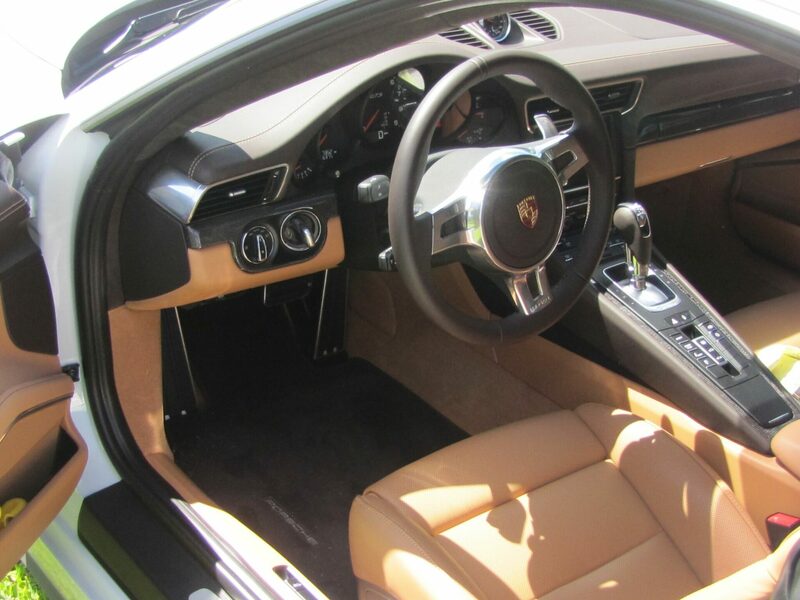 PASMSport Suspension, PDK, luggage net in passenger footwell, smoking package, electric slide / tilt Sunroof in Glass, deletion of alcantara, Sport Design Steering Wheel, Two-tone leather interior, Natural leather interior, Carbon Fiber Interior Package i.c.w. 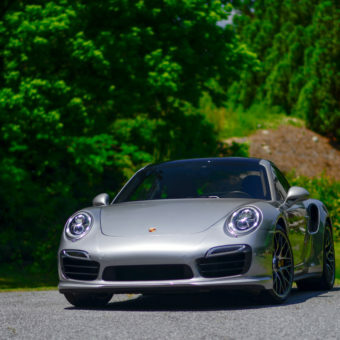 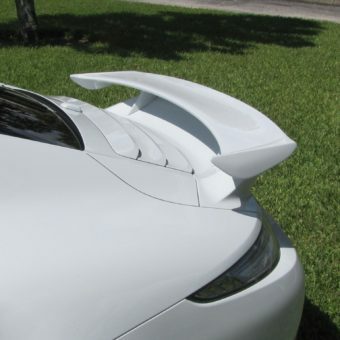 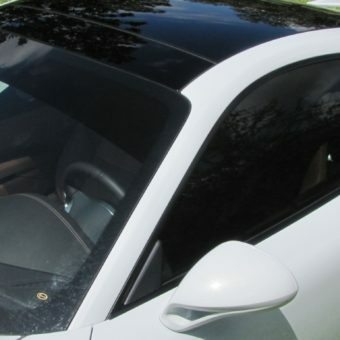 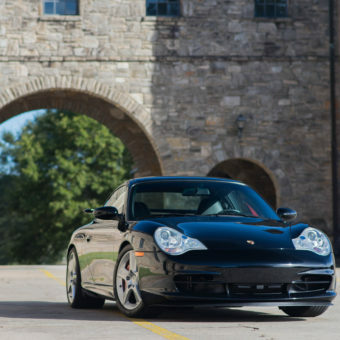 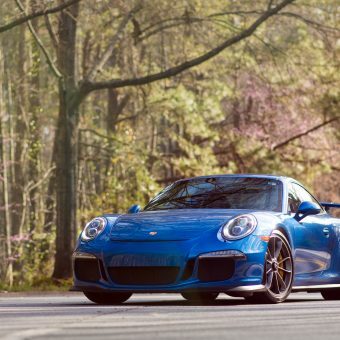 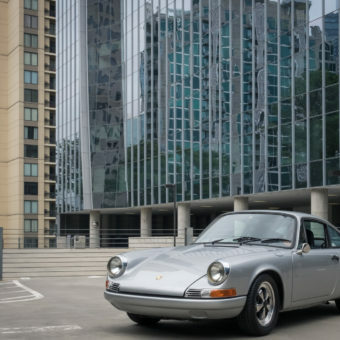 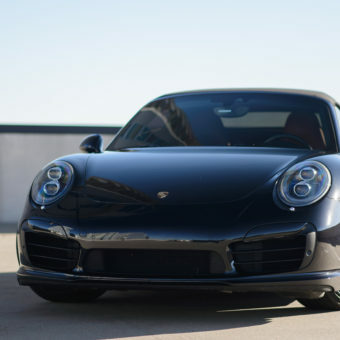 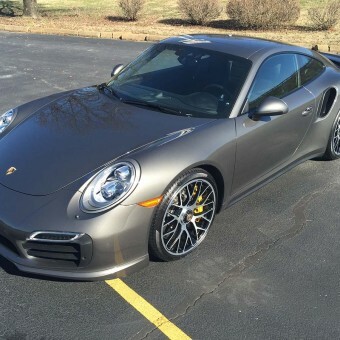 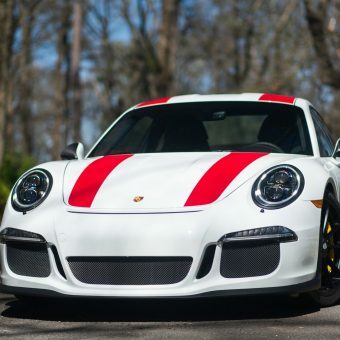 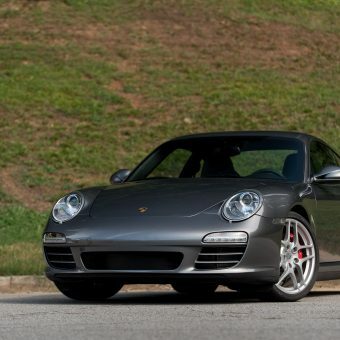 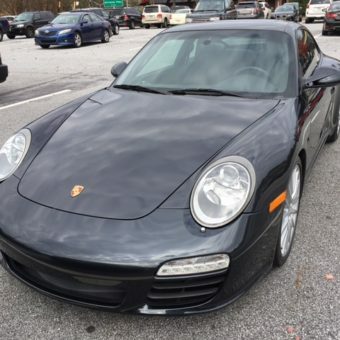 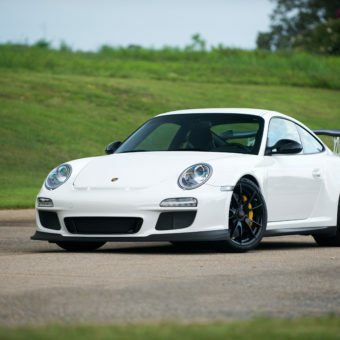 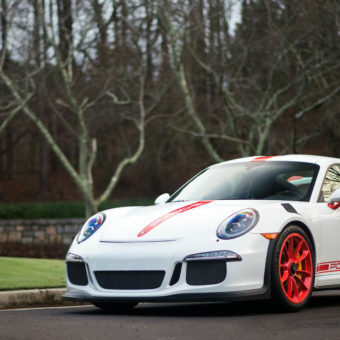 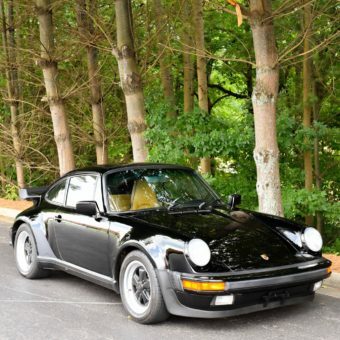 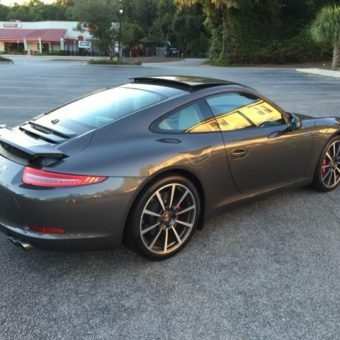 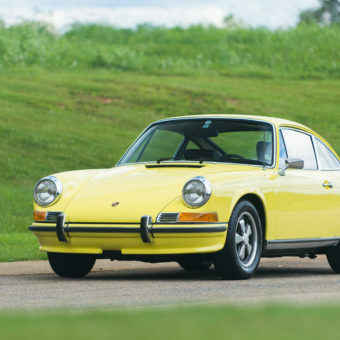 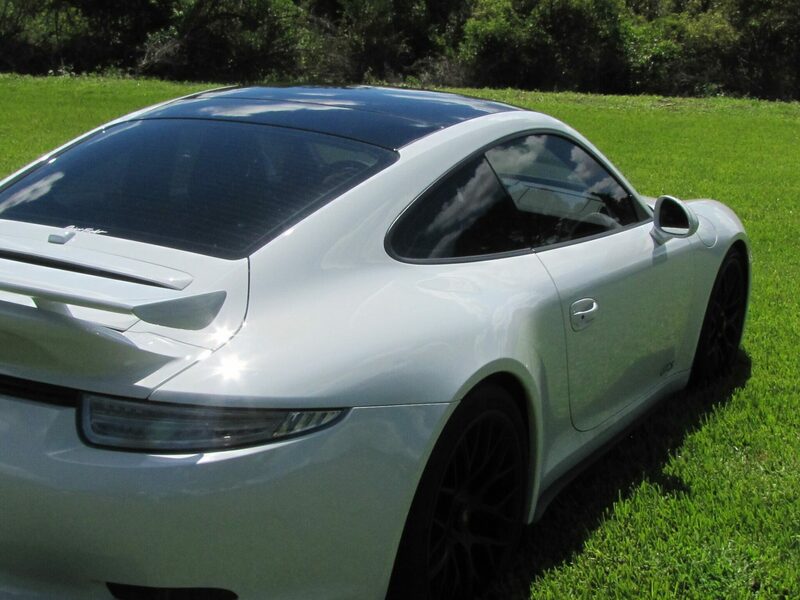 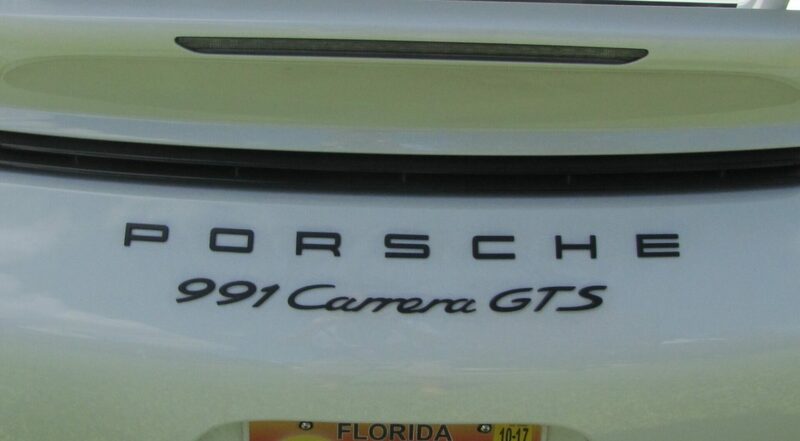 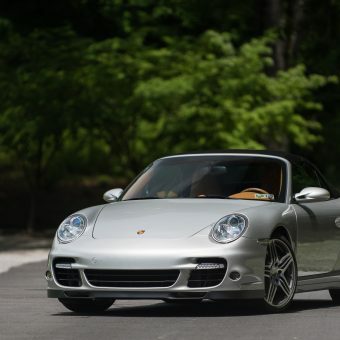 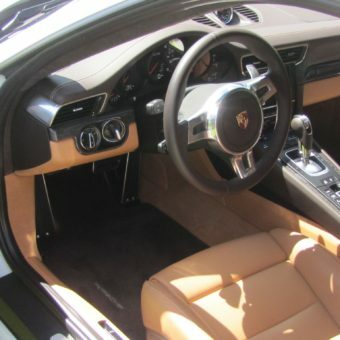 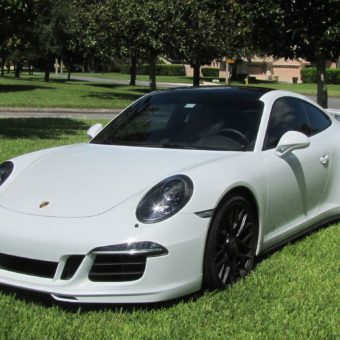 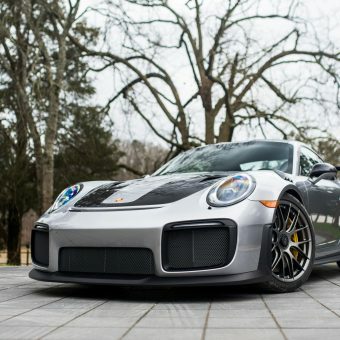 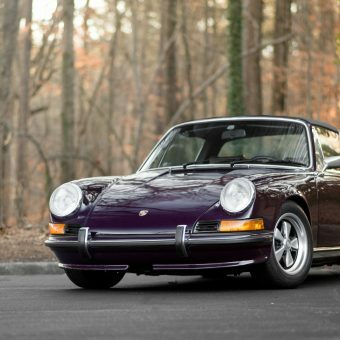 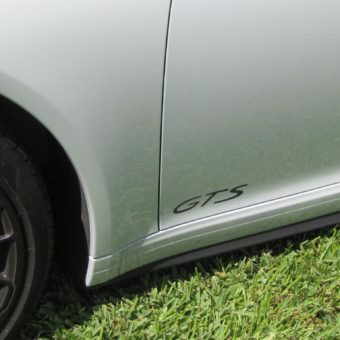 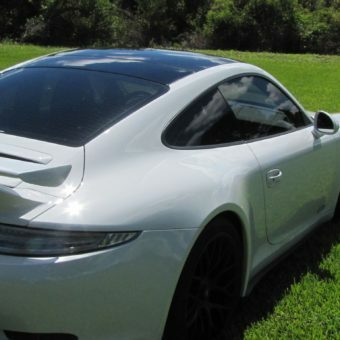 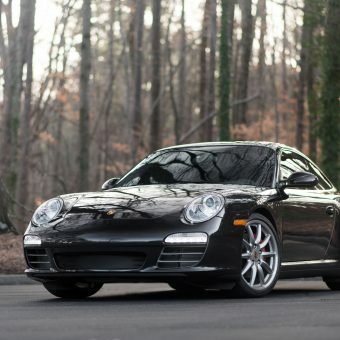 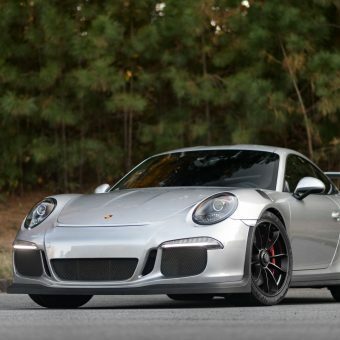 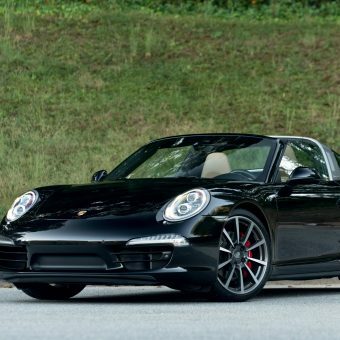 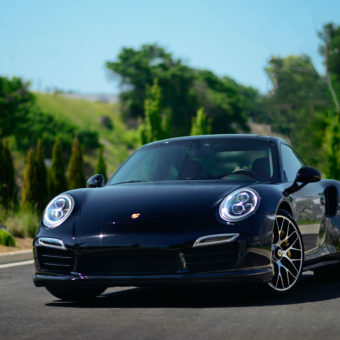 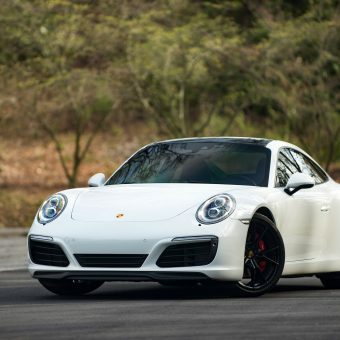 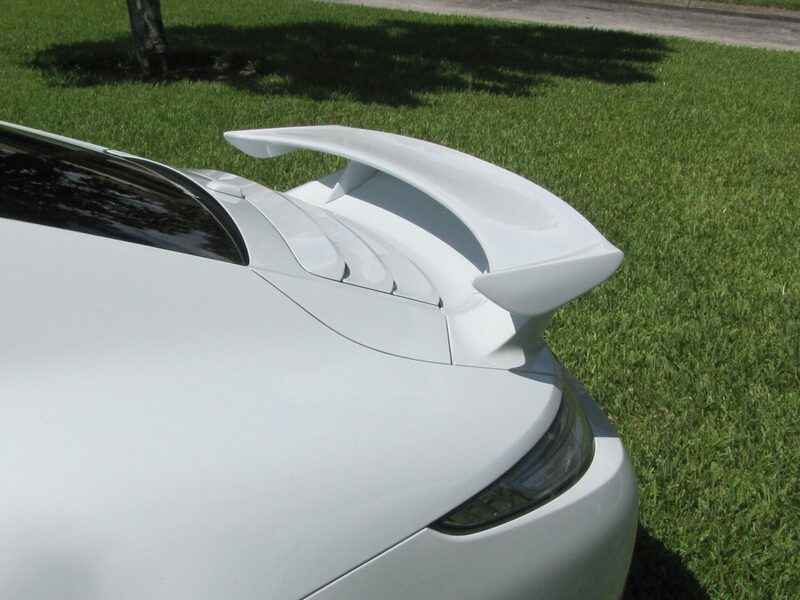 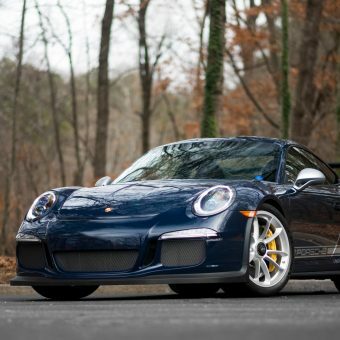 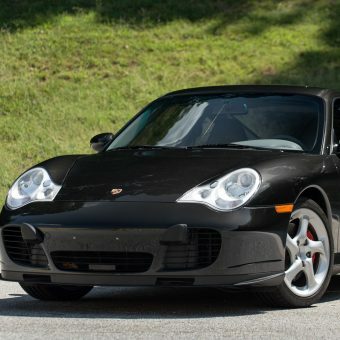 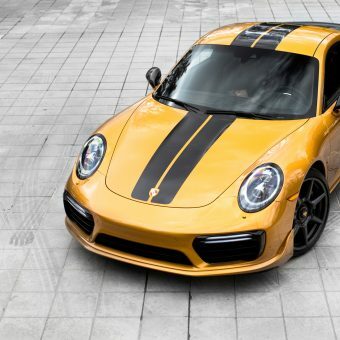 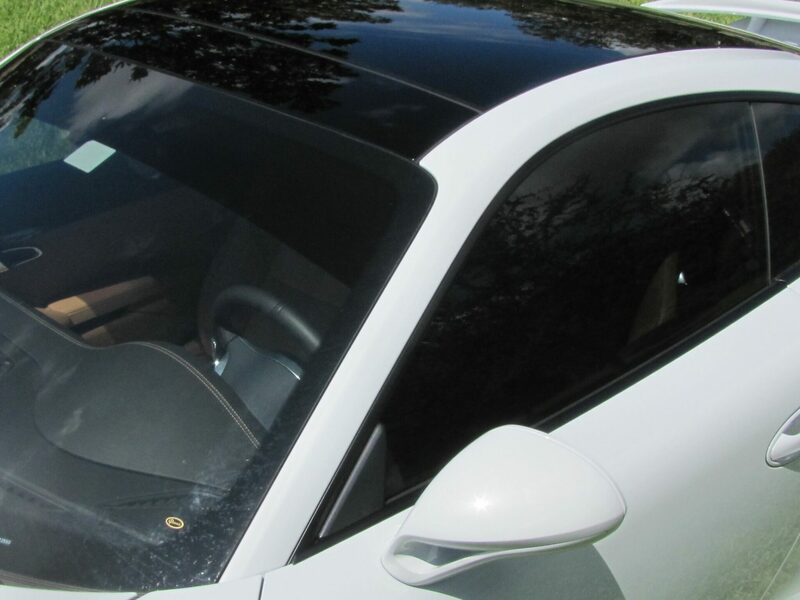 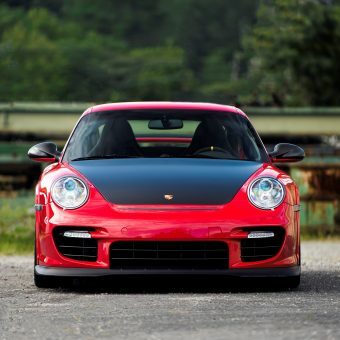 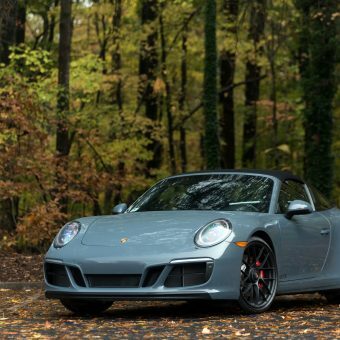 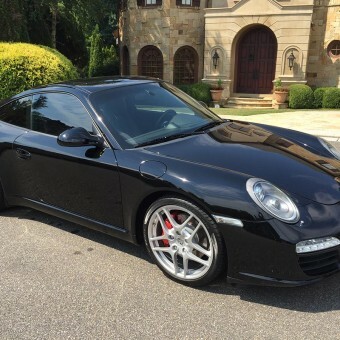 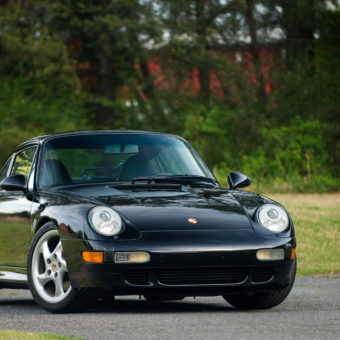 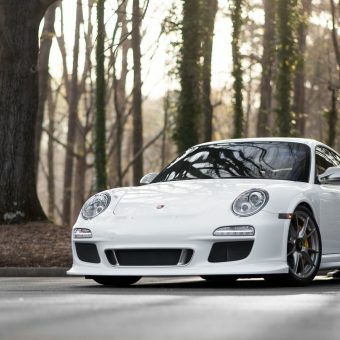 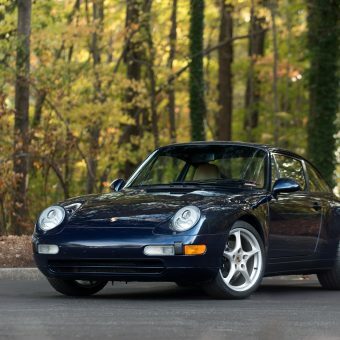 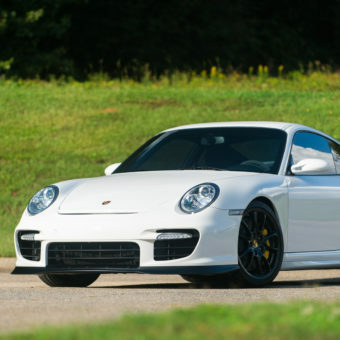 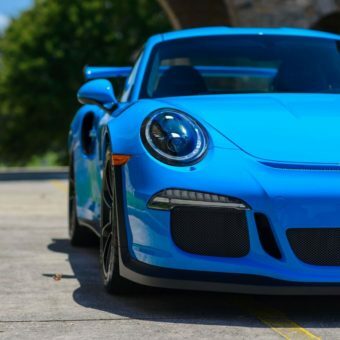 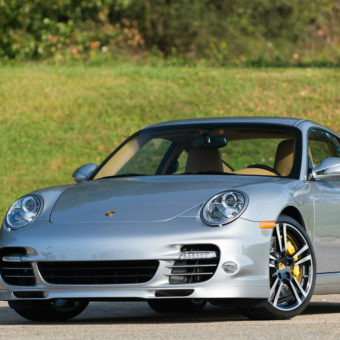 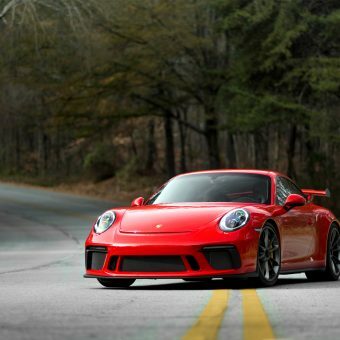 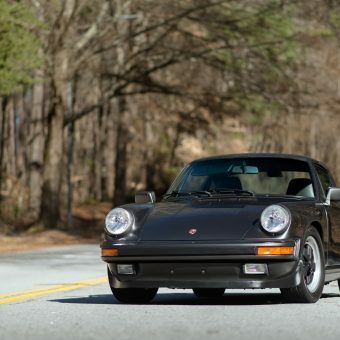 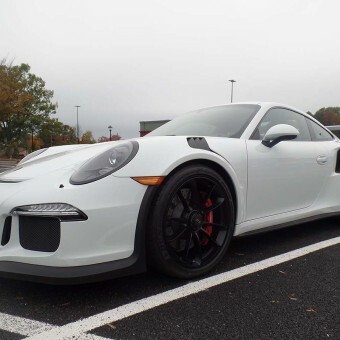 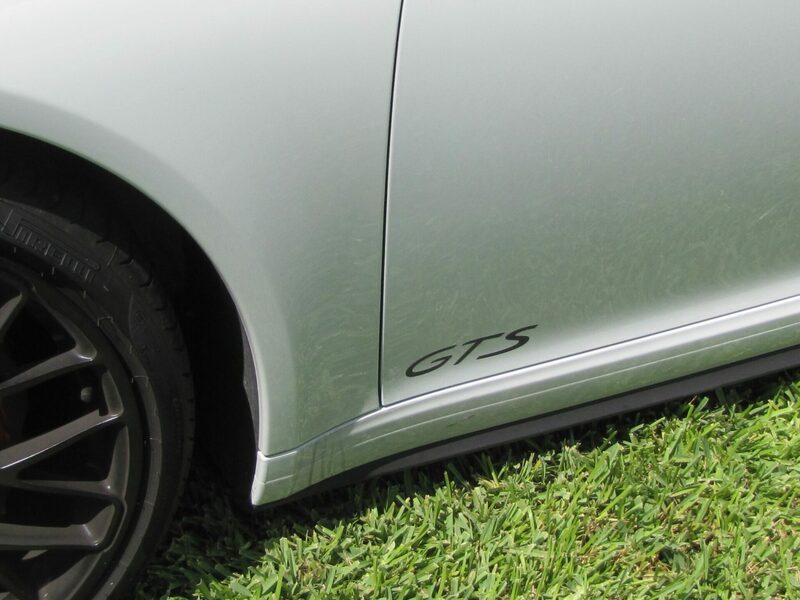 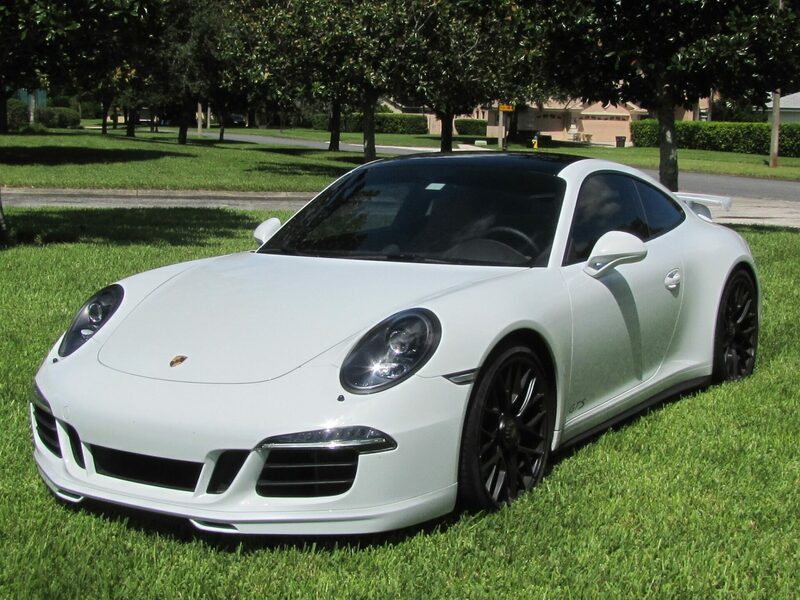 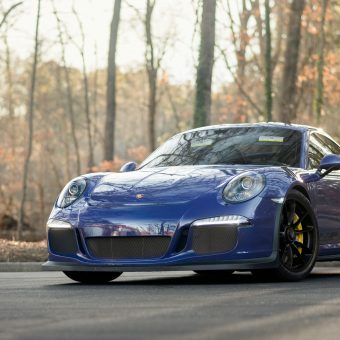 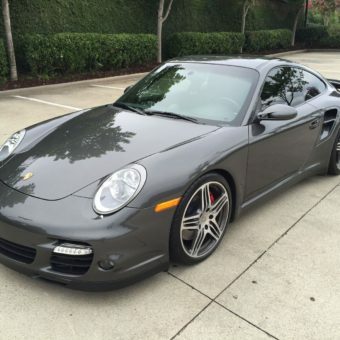 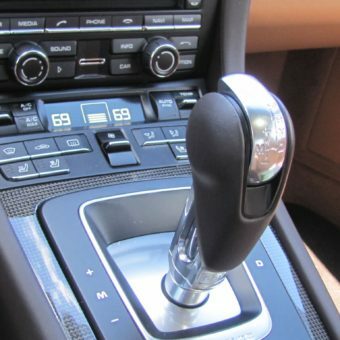 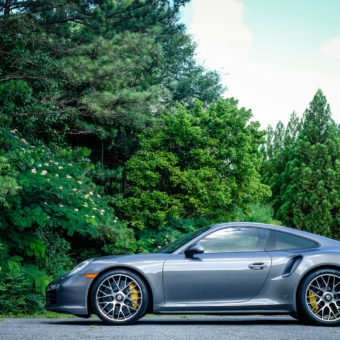 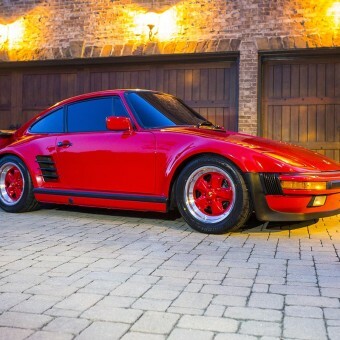 Leather interior, Adaptive Sport Seats Plus (18-way) with Memory Package, Premium Package Plus, Bose Audio Package, Aerobat Cup, Center Console Trim in Carbon Fiber, Clear Glass Taillights, Ornamental Porsche Crest.